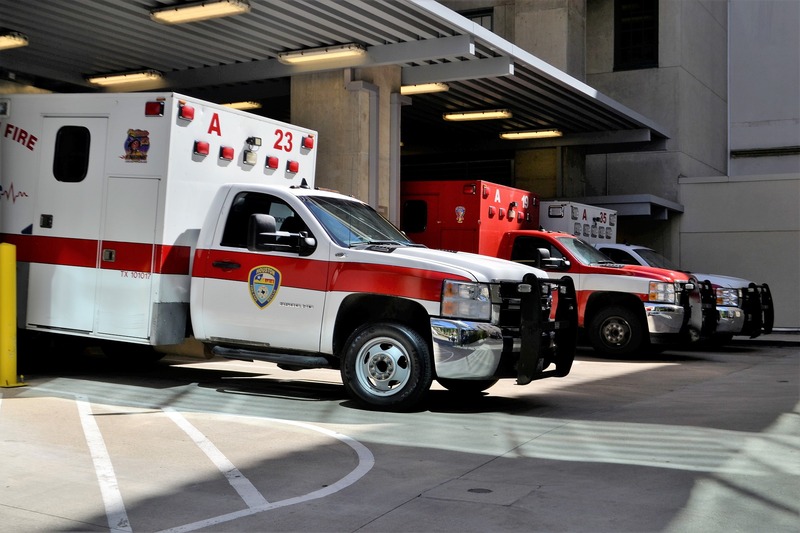 Owning and managing a medical service fleet is an important job. You have a big responsibility every time you send your fleet out. Since your fleet is transporting materials such as plasma, organs, medical supplies, X-rays, MRI scans, and more, you must ensure your drivers get to the right destination promptly. Having GPS trackers for your fleet helps ensure timely, correct deliveries and more. Managing medical deliveries requires a high degree of organization. When it comes to medical materials, it is imperative to complete deliveries in a timely manner. GPS tracking devices can help guarantee the delivery of these sensitive materials to the patients who need them. A GPS tracking system allows dispatchers to easily see where each part of their fleet is. Knowing the fleet’s location allows you to make quick and accurate decisions on who to send where next. With GPS tracking, you can manage your fleet from a distance and know the current locations of all parts of your fleet instantly. The seconds and minutes this increased level of organization saves you could mean the difference between the life and death of a patient. Knowing the location of your medical delivery vehicles isn’t only important for the dispatcher. The receiving location must also know when the package will arrive so they can have people ready to receive it. If the receiving location does not know where the package is and when it is going to arrive, then there could be negative outcomes. A GPS tracking system allows the receiving location to see where the material is and when it will arrive. This crucial information allows people to have the necessary measures in place to properly receive the material and quickly get it to where it needs to go. Another advantage to using a GPS tracking system is increased safety. Medical fleet services carry precious cargo that has been paid for at a high price. Ensuring the safety of this cargo is a high priority. To ensure the safety of this precious cargo, you need to know how your drivers are driving. A GPS tracking system can monitor driver behavior and send alerts about emergencies or drivers going off route. This information ensures that all medical materials are safely delivered. You deal with precious and time-sensitive packages in the medical service industry. One little mistake could mean the difference between saving a life or not. When delivering medical products and information, you want to ensure safe, quick, and correct deliveries. Having a GPS tracking system can ensure all of these things. If you are ready to improve your medical service through GPS tracking, contact Tracking the World today at info@trackingtheworld.com or 650-692-8100.